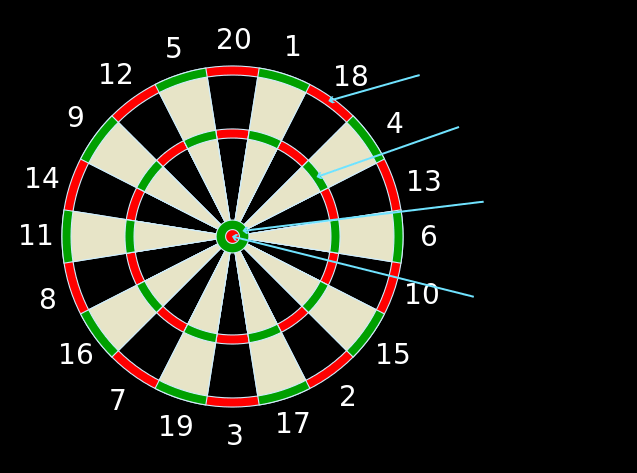 A Competitive Social Dart Night. at San Fran on Cuba! All welcome to come along and enjoy a game-hosted by Skaman and San Fran.